For a helicopter that hasn’t had its first actual flight, the Bell 525 Relentless sure is undergoing a lot of flight testing. 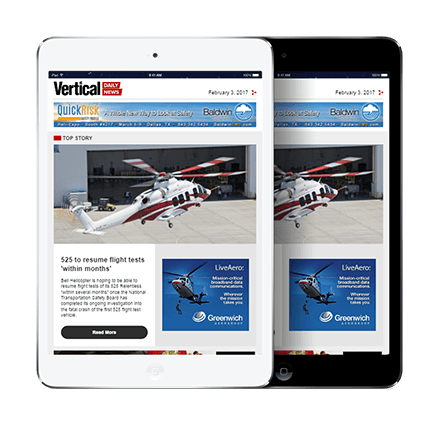 Announced at Heli-Expo 2012, the “clean-sheet” 525 will employ of some of the most advanced systems ever incorporated into the first commercial fly-by-wire helicopter. As a brief reminder, the 525 Relentless will be in the 20,000-pound gross weight class, and will be composed of a roughly equal combination of metal and composites. 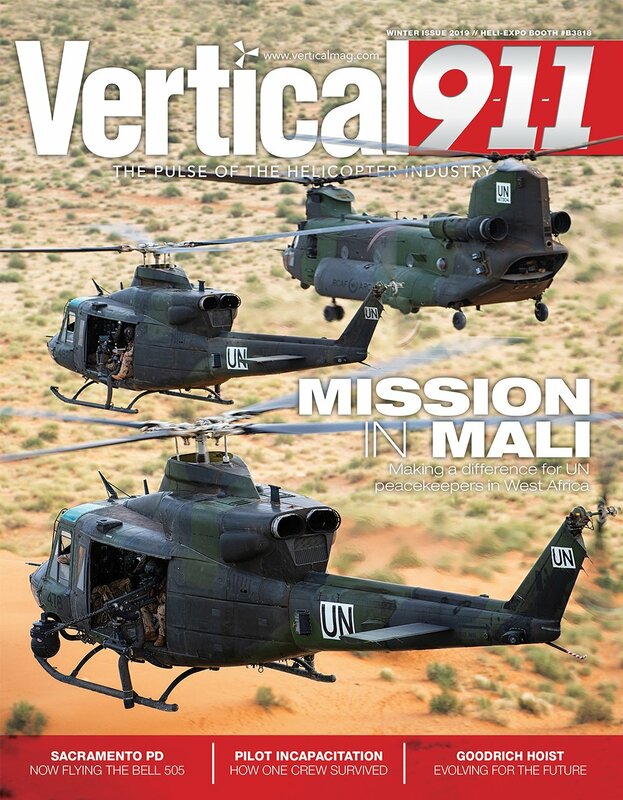 General Electric CT7-2F1 engines will be driving a five-bladed main rotor system. With a standard seating configuration for 16 passengers, plus two pilots, the 525 is expected to reach cruise speeds in the 155-knot-plus realm, and cruise distances of over 500 nautical miles. 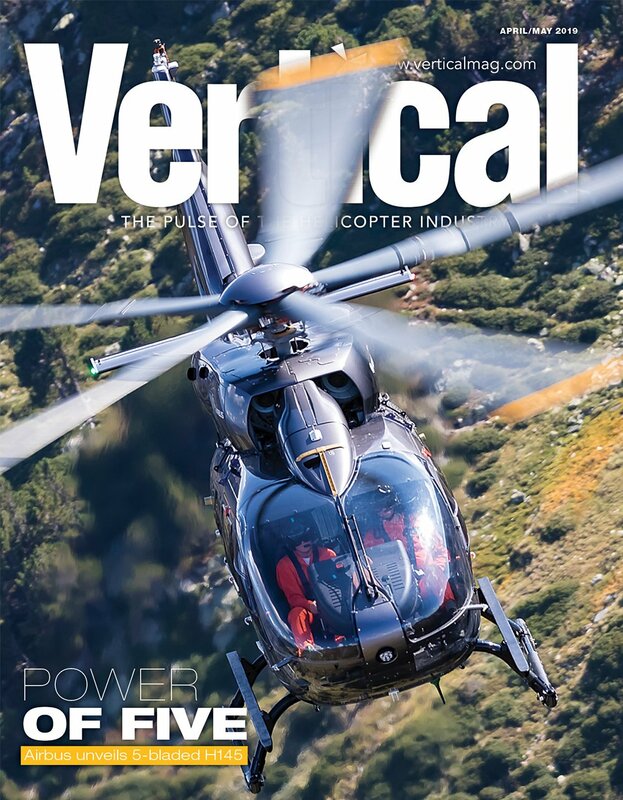 Since Bell Helicopter’s last progress update at Heli-Expo earlier this year, the focus for the 525 has been on first flight. Aircraft numbers 1 and 2 are in the build process and work on the first customer production ship (number 6) is expected to begin by year’s end. 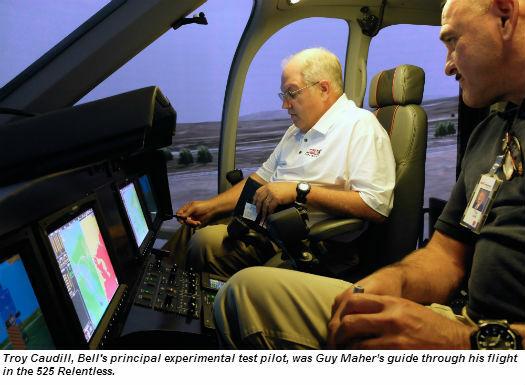 Bell invited Vertical to its headquarters in Fort Worth, Texas, to see how the aircraft’s development was progressing first-hand. My visit began with a return to the 525 flight simulator to see what has changed since I flew in it for my last program update over 18 months ago. Bell 525 lead pilot, Troy Caudill, would be my guide through the “flight.” And as I observed during my first visit to the 525 sim, it rivals many of today’s non-motion sims in terms of clarity, field of view and realism of the flight scenario. The biggest change I noted was that the flight controls now have “tactical cues” when limits are reached. When Caudill had me pull the collective to a power limit, it increased the pull force — giving me adequate warning and time to correct. The cyclic will give a similar warning when Vne (never exceed speed) is approached. The cyclic also has a trim follow-up feature in both fore and aft, as well as lateral modes. The trim follow-up feature is available throughout the entire envelope except when in Translational Rate Command (TRC). Here, the envelope is ½ knot to 10 knots. At ½ knot or below, position hold becomes active. Put the helicopter where you want it, and leave it alone. The pilot displaces the cyclic to get the desired speed, or he can beep for the change. Groundspeed from beeping is dependent on altitude: 10 feet and below you get 1 knot; 20 to 11 feet, 2 knots; and so on to 50 feet, which gives you 5 knots. You can’t beep out of TRC. Since my first visit, Bell changed the trim follow up in longitudinal axis to return to trim. However, TRC is still available in the lateral axis. Therefore, any acceleration or deceleration if not re-trimmed will return to previously trimmed air/groundspeed. For example, if the helicopter is trimmed to 130 knots and decelerated to 50 knots without re-trimming, the helicopter will slowly accelerate back to 130 knots when the cyclic is returned to detent or the displacement is taken out. The same goes for an acceleration. 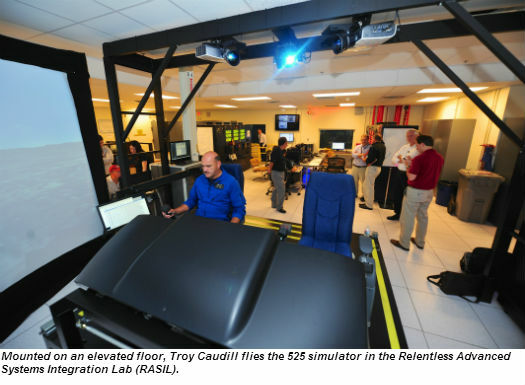 “I wouldn’t say this was the only reason we made the change to longitudinal axis, but it cleans up the control laws and enables us to meet the FAR requirement of ‘Positive Longitudinal Static Stability,” said Caudill. 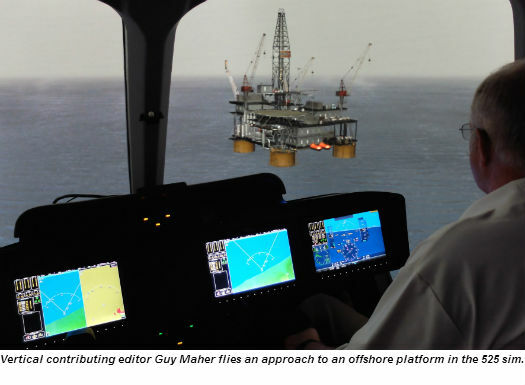 Running a number of flight scenarios, including oil platform takeoffs and landings, it’s clear that Bell has been working with Garmin on the G5000H system. The data entry pads on the lower center pedestal have got to make this the most user-friendly flight management system (FMS) yet. Numerous in-flight changes seemed too easy to even call this an FMS. As with any glass panel, one drawback can be too much information provided to the pilot. 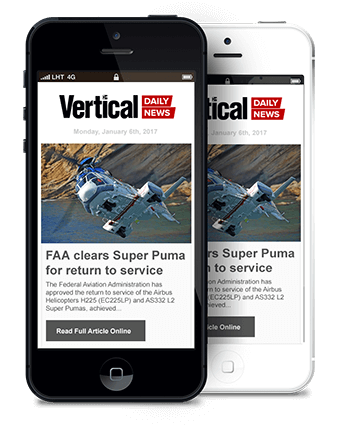 Accordingly, many design decisions have been — and are still being — made on what to give to the pilot. The emphasis is clearly on keeping the screen as clear as possible and providing only information the pilot can actually act on. I was able to quickly find and use the information I needed during all phases of my “flight.” And in those situations where the pilot can’t act on the information, it is still recorded for maintenance action later. Thimmesch was referring to aircraft on ground (AOG) data, which can be transmitted to a mechanic before he is dispatched to the AOG location. This allows for much more efficiency in resource management when dealing with not only AOG aircraft, but for advanced planning for parts ordering and turning more unscheduled events into scheduled events. Trending data can also be transmitted to enable the logistical aspects of proactive maintenance. Weight and balance was also a new function of the G5000H for me this time. The pilot options seemed endless. Regardless of the seating options, the pilot can easily enter information such as the seat weights and cargo on the touchscreen display. The 525 then takes that data plus fuel on board and quickly displays weight and center of gravity (c.g.). The design intent for the 525 is that any passenger seating arrangement can be elected and not exceed the lateral c.g. limits of the helicopter. 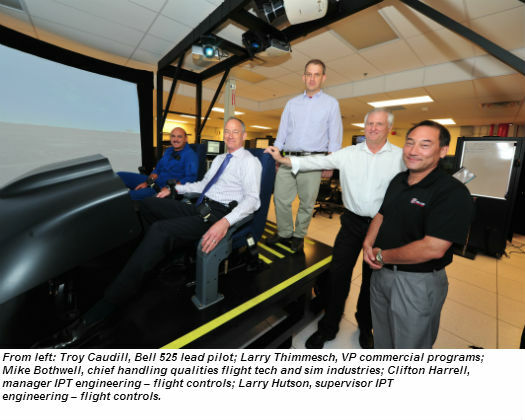 When I was offered my first 525 familiarization visit to Bell in late 2012, clearly the simulator was the highlight. 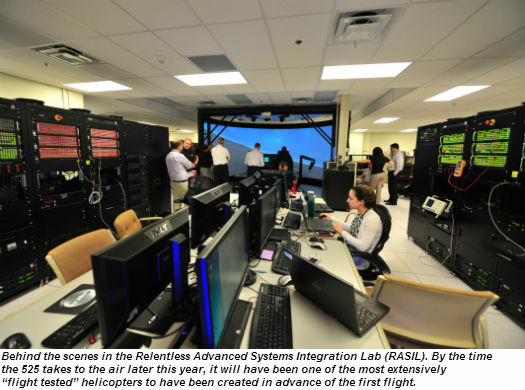 And although it was equally impressive this time, even more impressive was my time spent in the Relentless Advanced Systems Integration Lab [RASIL] on day two of my visit. 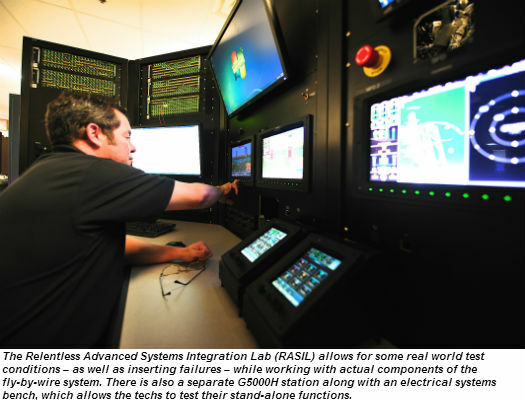 This lab actually puts it all together for more real-world testing and verification, and is centered on another 525 simulator. However, this one is mounted on an elevated floor, so that underneath are actual control hardware. These, in turn, are connected to the real, triple-redundant flight computers — not simulated computers as in the flight simulator — which are located in separate cabinets. These flight computers then control the real hydraulic actuators, which are housed in a separate room with a safety viewing window. Caudill, sitting at the flight controls, was working with the lab techs on one parameter while I watched. As he flew the sim, I was not only able to see on the visual flight screen what he was doing, but I could turn around and watch the flight control actuators move in response to his inputs. 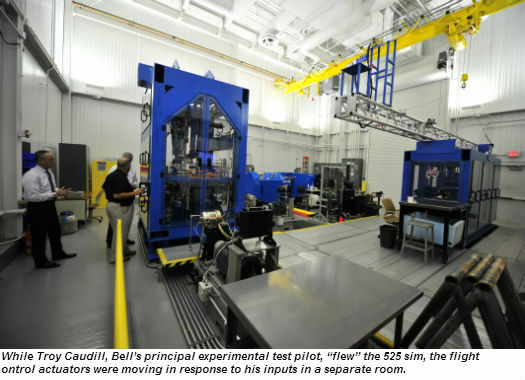 The RASIL allows for some real world test conditions, as well as inserting failures, while working with actual components of the fly-by-wire system. There is also a separate G5000H station along with an electrical systems bench (and another room that houses starter-generators and auxiliary power units), which allows the techs to test their stand-alone functions. 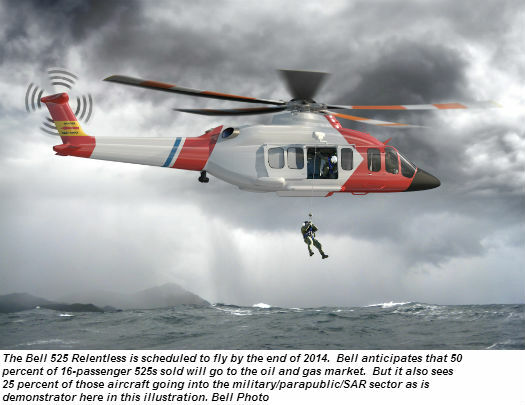 The anticipated market split for the 525 sits at approximately 50 percent oil and gas; 25 percent military/parapublic/search-and-rescue; 10 percent utility (including firefighting); 10 percent corporate; and 5 percent HEMS. The first actual flight for the 525 is expected to occur by year-end. Suffice it to say that the 525 will have been one of the most extensively “flight tested” helicopters to have been created in advance of the first flight of the actual production prototype.